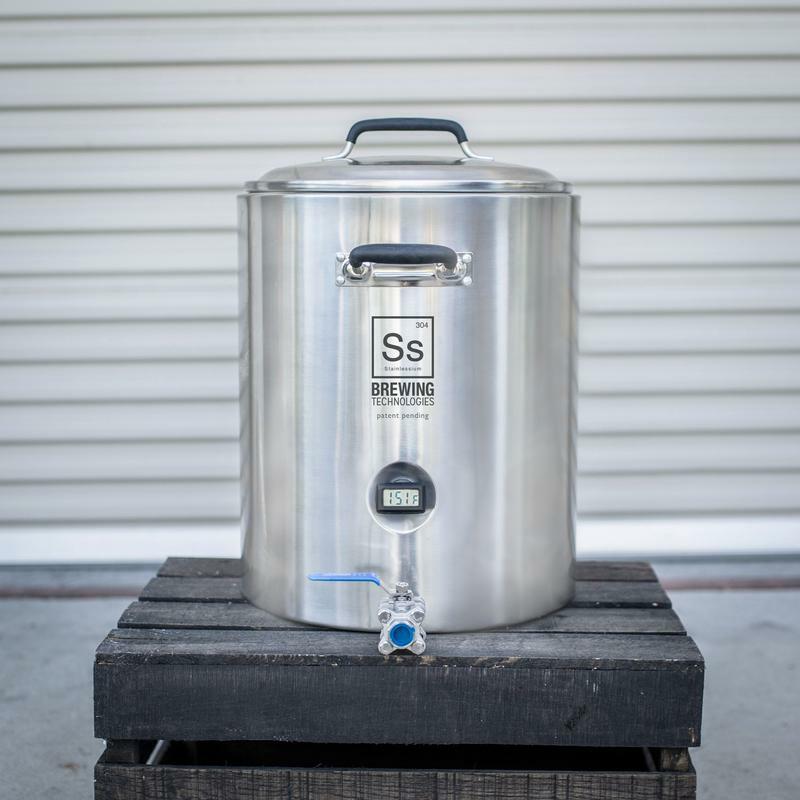 Updated latest model with recirculation bulkhead. 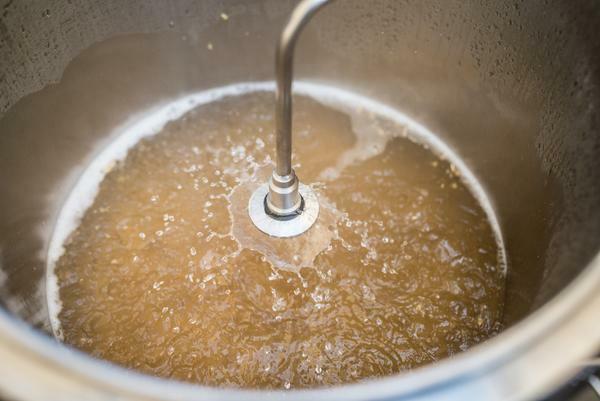 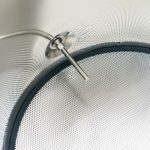 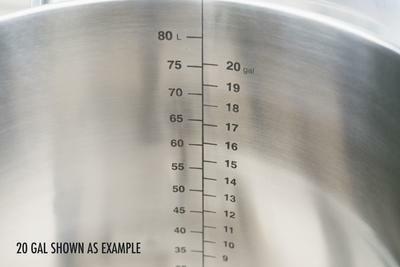 A stable mash temp is one of the most important elements of the brewing process. 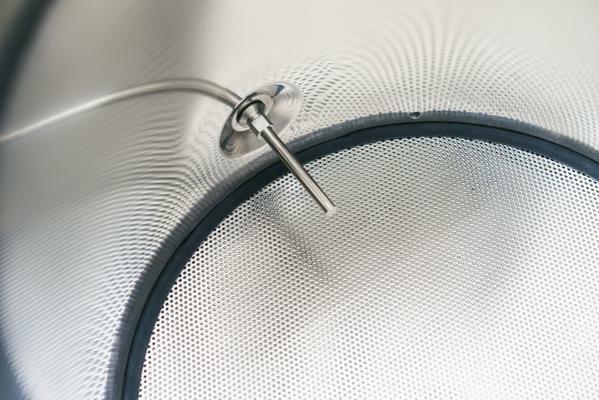 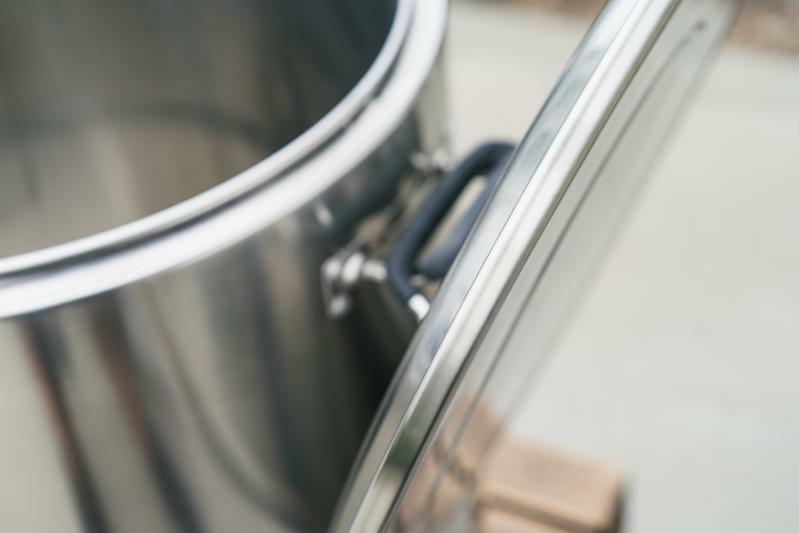 Our InfuSsion Mash Tun is the perfect choice for brewer’s looking to upgrade their aging plastic cooler. 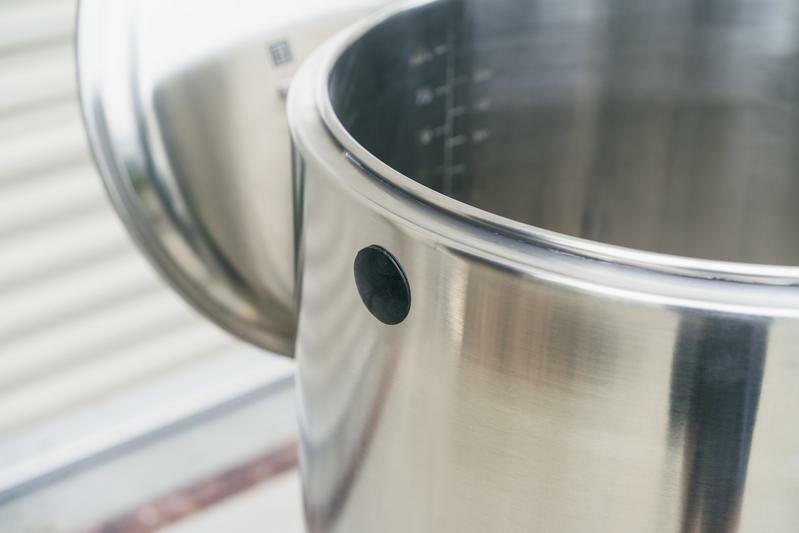 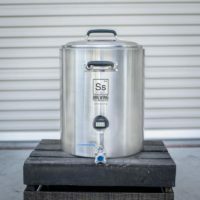 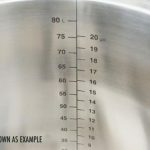 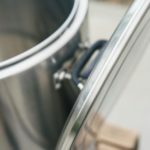 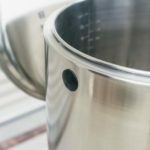 It’s built to last, made exclusively of 304 stainless steel and designed for those who want professional grade equipment and features for their home brewery. 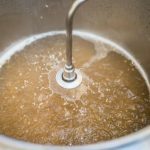 The double walled construction with injected high density foam insulation is incredible at mitigating temp loss and holding temperatures stable throughout the duration of a typical mash rest.